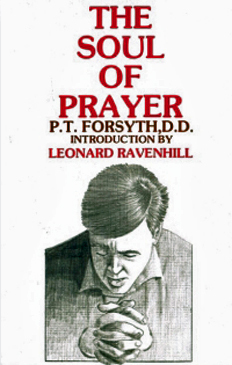 “In my ministry this book was always near and available” —Leonard Ravenhill. Topics include The Inwardness of Prayer, the Moral Reactions of Prayer, The Timeliness of Prayer, etc. "Trade Paperback"